Pope Francis shared a message after a terror attack which he called 'senseless acts of violence' at two mosques in New Zealand. 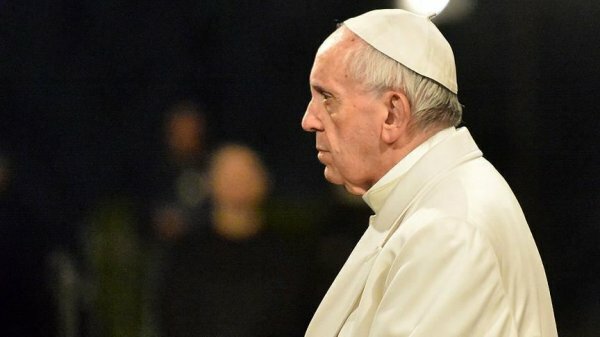 Pope Francis called the terror attack in New Zealand that killed at least 50 Muslims at their place of worship as "senseless acts of violence". 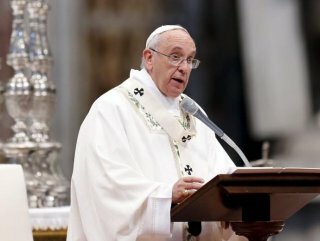 "His Holiness Pope Francis was deeply saddened to learn of the injury and loss of life caused by the senseless acts of violence at two Mosques in Christchurch, and he assures all New Zealanders, and in particular the Muslim community, of his heartfelt solidarity in the wake of these terror attacks," a Vatican statement read. An Australian gunman, 28-year-old Brenton Harrison Tarrant also the accused terrorist killed at least 50 Muslims in Friday's twin terror attacks in New Zealand.